– 08:05 Hrs: Arrive at Cochin. – Upon arrival welcome, meet & assist at the airport by our representative and straight drive to Thattekad – The Thattekad Bird Sanctuary, covering an area of hardly 25 km², and located about 60 km north-east of Kochi (Kerala state, India), is one of the important bird sanctuaries of India. Salim Ali, one of the best known ornithologist has described this sanctuary as “the richest bird habitat on peninsular India”. 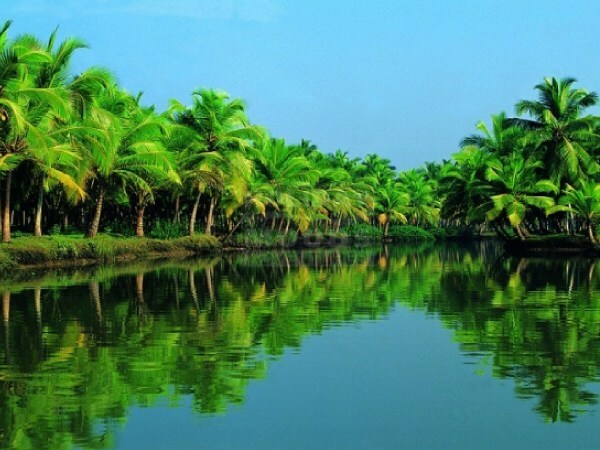 The literal meaning of Thattekad is flat forest, the region is an evergreen low-land forest and is located between the branches of Periyar River, the longest river in Kerala. The Thattekad Bird Sanctuary has a rich and varied birdlife. Several species of birds, both forest birds as well as the water birds, visit the sanctuaries. – Upon arrival at Thattekad, check in at hotel / homestay. – Morning visit Thattekad Bird Sanctuary. – Afternoon visit Thattekad Bird Sanctuary. – Overnight stay at hotel / homestay. – Full day at leisure for independent activities and stay at hotel. – Upon arrival at Periyar, check in at hotel. – In the afternoon you can enjoy the program provided at the Elephant Camp at Periyar, you can experience the activities such as Elephant bathing, feeding, timber dragging. – Overnight stay at hotel. – Today after breakfast checkout from hotel and drive to Kumarakom. 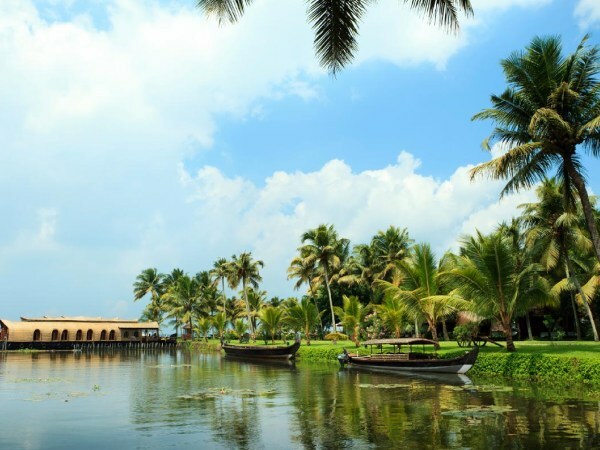 – Upon arrival at Kumarakom, check in at hotel. – This morning enjoy visiting Kumarakom Bird Sanctuary located on the banks of the Vembanad Lake, the bird sanctuary is spread across 14 acres. 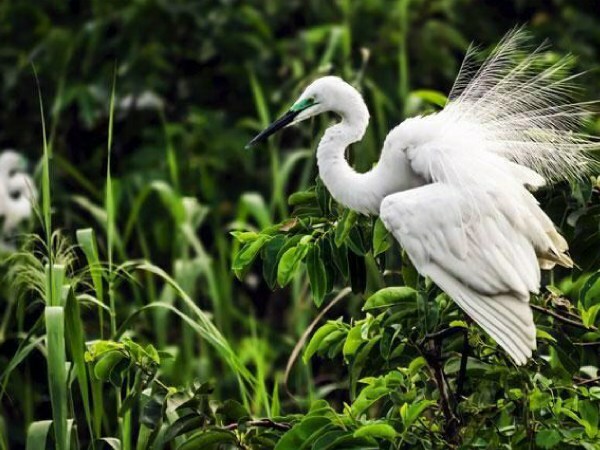 A visit to the bird sanctuary, set within the lush acrea of wooded land nearby, aquaints you to the variety of migratory birds that flock in thousand, some from the Himalayas, some even from as fare as Siberia. – The main attractions are local birds like the waterfowl, cuckoo, owl, egret, heron and the water duck, as well the migratory Siberian cranes. Parrots, teal, larks, flycatchers, wood beetle, and other birds are seen here during their respective migratory seasons and visit local villages. – Evening disembark the houseboat and check in at hotel. – 11:00 Hours checkout from hotel and drive to Cochin. 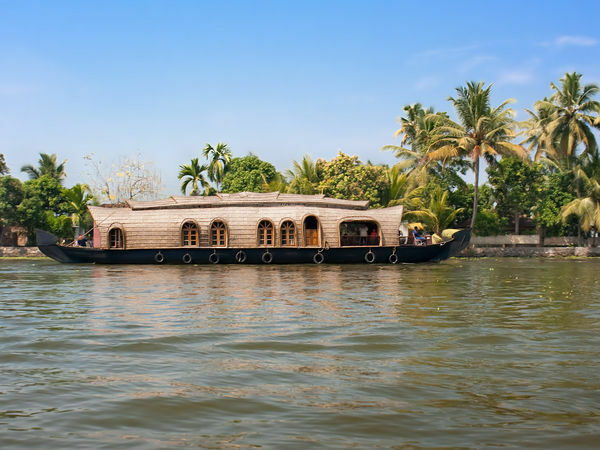 – Upon arrival at Cochin, check in at Hotel. Transfer from hotel to Cochin airport in time to board the flight for London Heathrow via Dubai.